With The Book Journal in your hands, gone are the days of forgetting the key details of your favorite books. Reading is an adventure that must be chronicled and The Book Journal brings out the details of your favorite reads like none other. 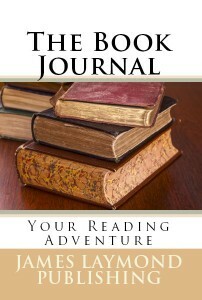 This book journal is ideal for avid readers, reading or book groups, and students. It helps bring out details in both fiction and nonfiction books. Months and years from now, it will help you recall forgotten details of your reading experiences. -Book entries that allow the reader to write in and record key details, his/her opinion of the writing style, pace, ease of reading, plot, character development and overall rating of the book. -A section for book groups that provides structure for recording what books will be discussed, when, where and for notes to be used specifically in group meetings or while attending a meeting. -A section to record your favorite books of all time. -A listing of who has borrowed your books and when/how to contact them to get one back. -And additional categories to help you bring out the most of your books and to remember your adventures! 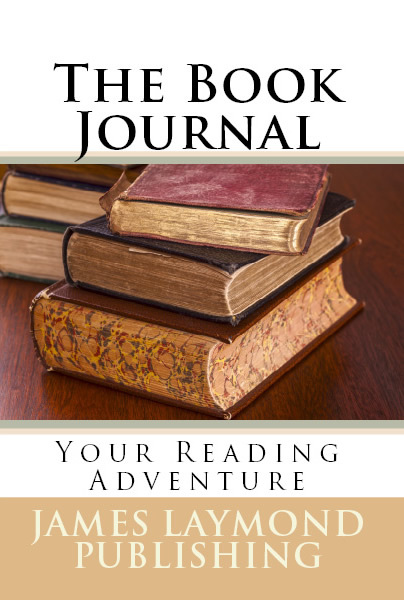 The Book Journal makes an excellent gift for avid readers, book group members and students! Copyright © 2018 James Laymond Publishing. All Rights Reserved.